Who doesn’t love to eat what we want, when we want it? Despite this being a largely universal interest, there are some do-gooders who are always looking to try and save the rest of us by banning the foods we most love to eat while telling us they are doing it all for us. 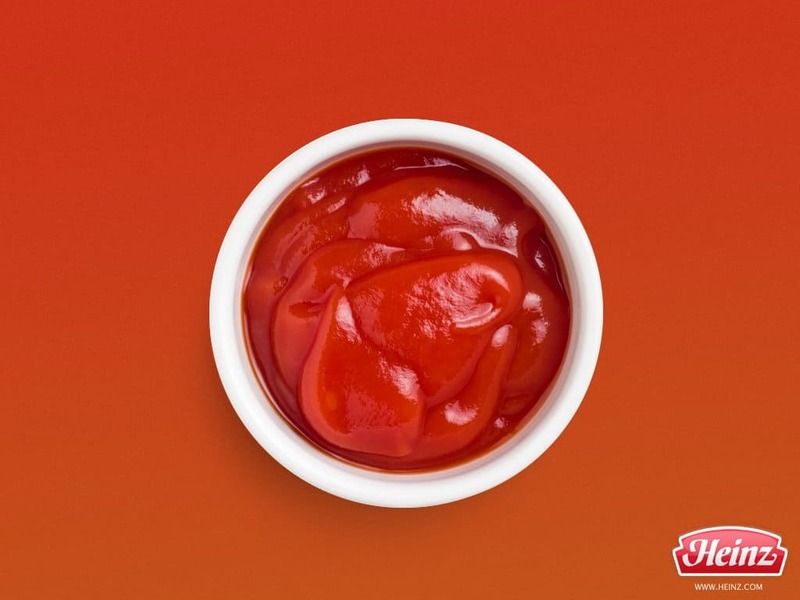 On the other hand, there are some foods that have been banned in one place or another because there were some legitimate concerns about what was going into the product or because some people had problems after consuming a food. Having said all that, you’ll still be quite shocked when you read our list of the 10 food items you won’t believe have been banned. Check it out and tell us what you think. 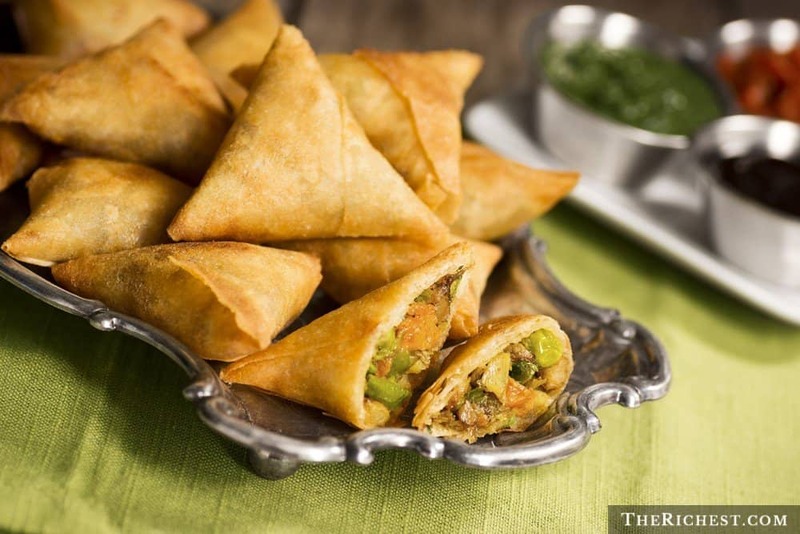 Somalia’s militant Islamist fighters, al-Shabaab, banned Samosas back in 2011 because the group thought it was “too Christian.” There were also some reports that claimed the ban was born out of a number of Kenyan vendors using rotten meat in their offerings. 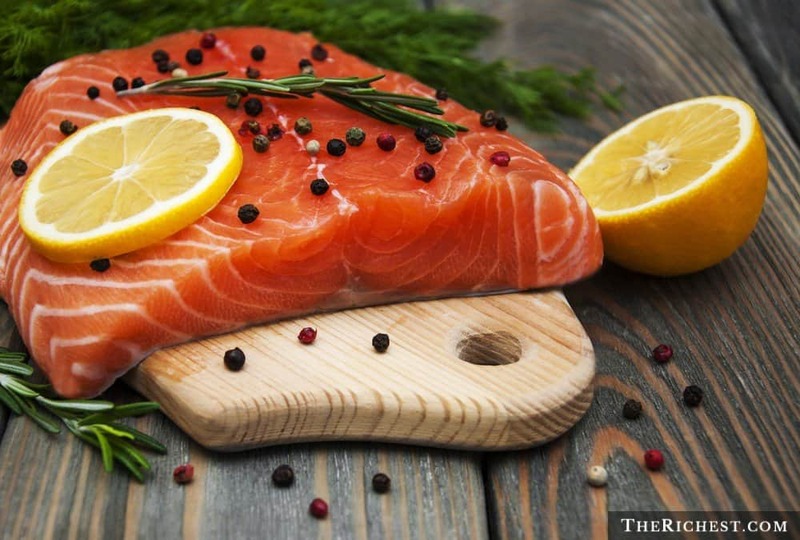 Farm raised salmon is banned in Australia (imported), New Zealand, and Russia. The reason behind this is apparently because these fish are usually raised on a diet of GMOs. The meat is also treated with a coloring that isn’t actually supposed to be consumed by humans. 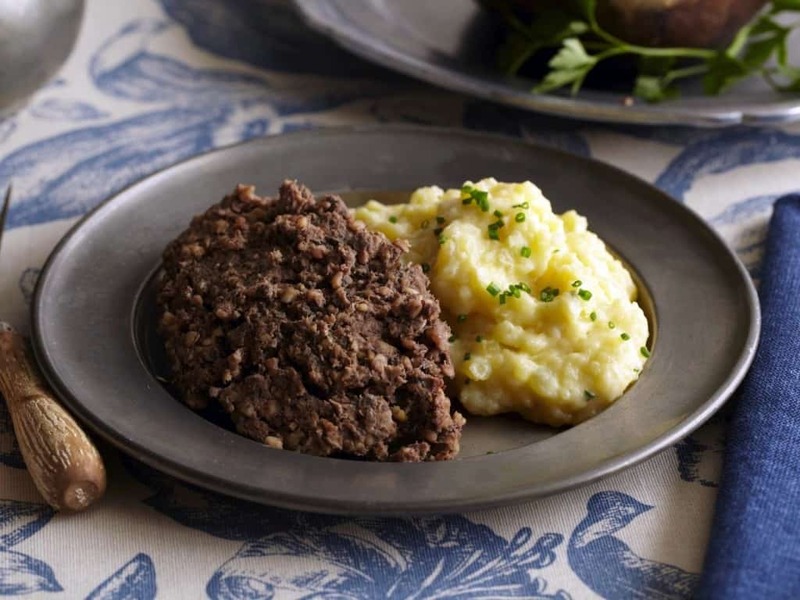 Haggis is another dish that is enjoyed the world over but has been banned in the United States. The dish, which is made form sheep’s stomach, liver, lungs and heart as well as oatmeal, onion, seasoning and suet has been illegal in the US since 1971. The sheep’s lung is apparently the aspect that got it banned. Singapore has quite a few rules about cleanliness and in 1992, the city government passed a law banning chewing gum in order to improve cleanliness. Macaroni and Cheese is not outlawed but there are some kinds (specifically boxed Mac & Cheese) that have been banned in Norway, Austria and a few other countries. At issue are the chemicals used specifically the dye Yellow #6 which has indeed been banned. 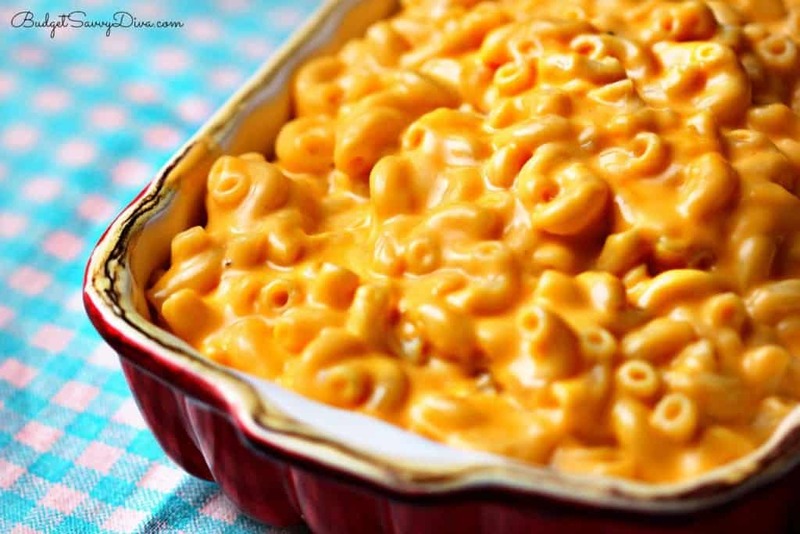 Some Mac & Cheese companies are looking at changing their formulas in order to avoid this ban. Citrus Flavored sodas and sportsdrinks have actually been banned in a large portion of the world. 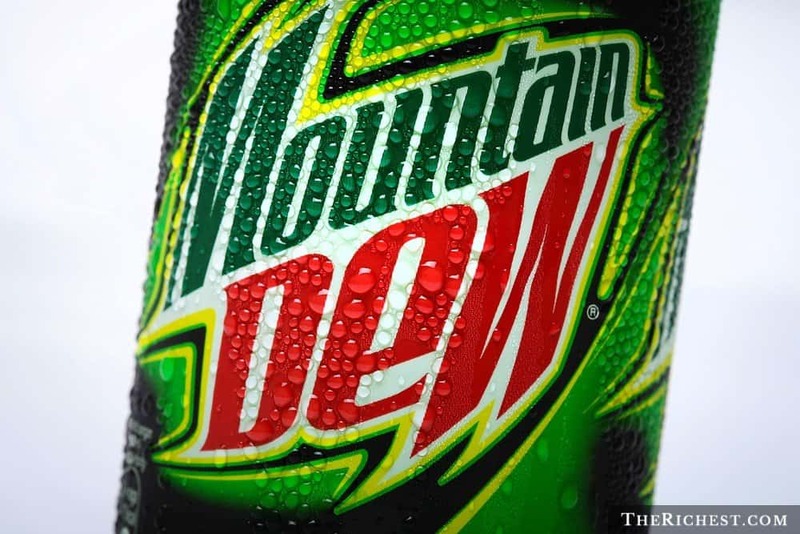 Japan and Europe have both put the ban into effect because of an ingredient used in the drinks called BVO. The FDA approved the chemical in 1977 but many other places have banned it because of its link to organ damage and birth defects. 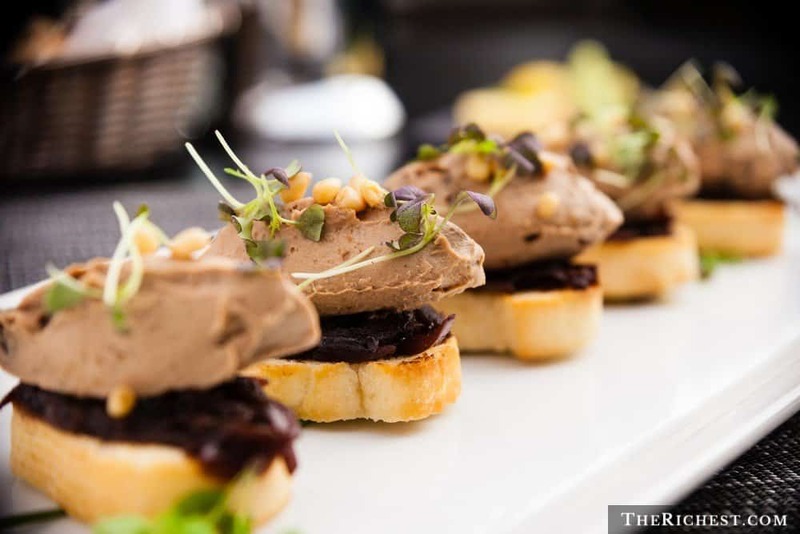 Foie Gras, which is specially fattened duck or goose liver is a delicacy many places but has been banned in Israel, Argentina, Australia, India and some places in the United States. At issue is the supposedly inhumane way in which people are able to make the food. 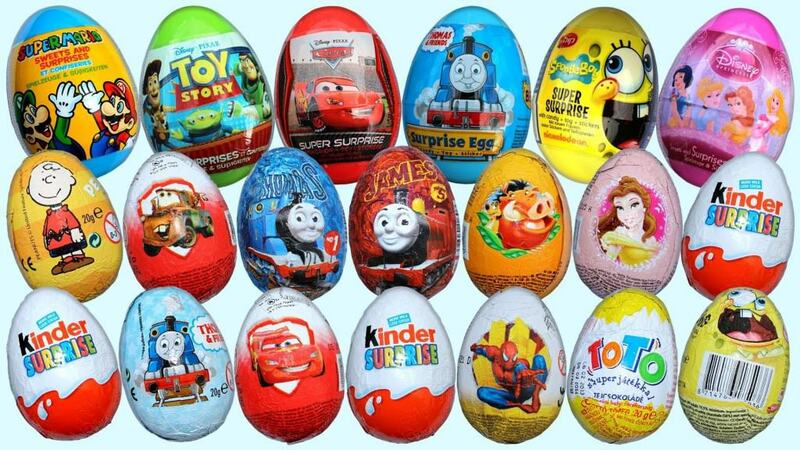 Kinder Surprise Chocolate Eggs are among the most popular treats around the world. Despite that fact, they have been banned in the United States since 1938. The reason is because the US does not allow food products that have non-consumable items in them. Kinder Surprise chocolate eggs are hollow and have a toy in the middle. The US has long considered the treat a choking hazard. 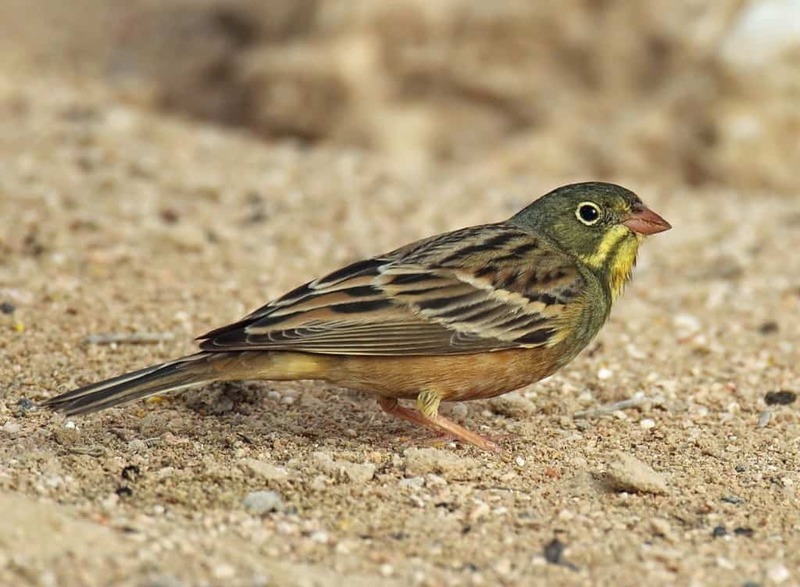 This French songbird was considered a delicacy until it was banned by the government in 1999. The reason behind the ban was two-fold, the bird was being overhunted in France and the preparation was considered cruel. Chefs would overfeed the birds until the became bloated and would then fry them to be eaten whole and in one bite.